When opening iOS app in German, the above text covers the logo a little, which doesn't look nice. Thanks for taking the time to write in with this. We're in the process of completely overhauling these welcome screens, and so this issue should be resolved with that redesign. I have also noticed another inconsistency. 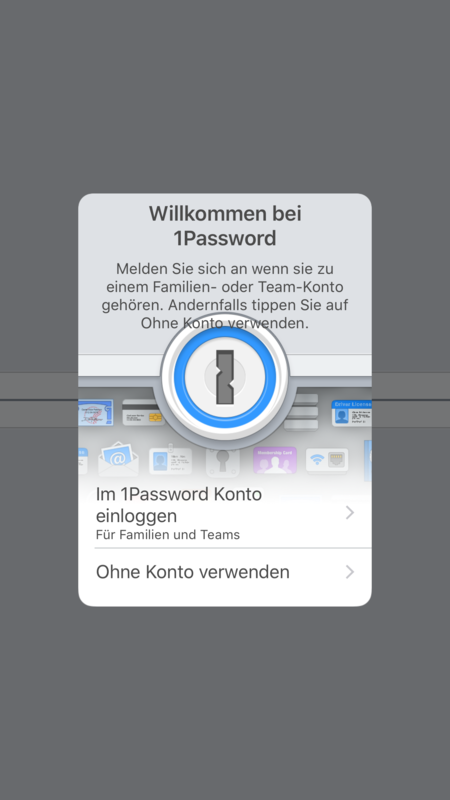 When using German as a system language while having selected English in 1Password settings (thanks for this feature! 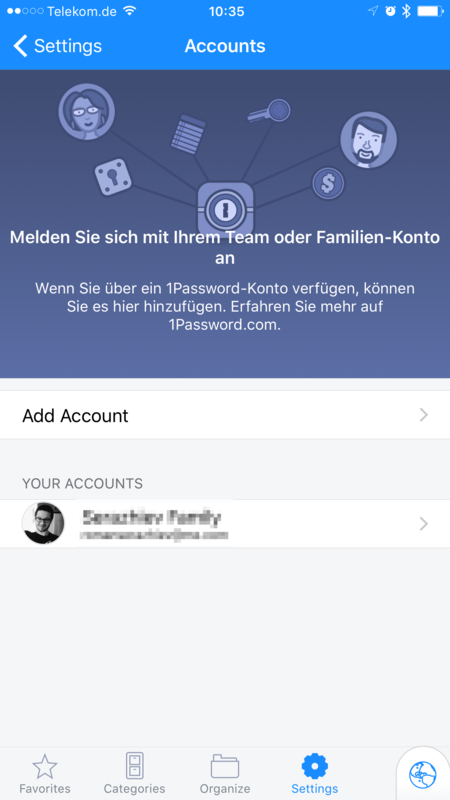 ), there is a text in Accounts setting of the iOS app, which is still in German. Thanks, @iGrinch! I've asked the Germans on our team to take a look at the new screens before we push them out of beta to make sure none of these inconsistencies still exist once we launch them. Just a quick heads-up: We've checked the entire German localisation and made improvements where necessary. You should see this in one of the next updates.